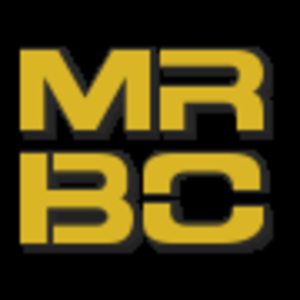 Oceanic Merc Corp is a tight-knit 21+ Australian PC gaming community currently comprised of over 100 members with teams and guilds spanning dozens of online games. OMC was originally founded around the online PC shooter Mechwarrior: Online, playing both casually and competitively, having maintained a solid foothold within the oceanic region and beyond. 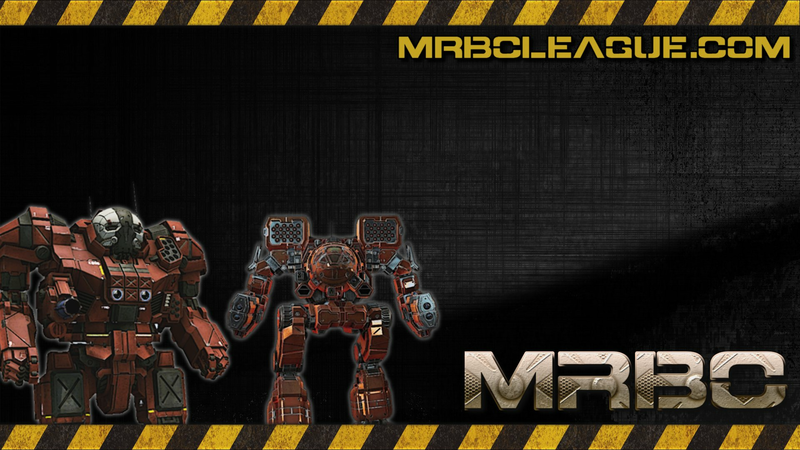 OMC has previously claimed 1st place in the first season of the MWO High Pingers League, 1st place in the Pacific MWO league, and 2nd place in the international Last Mech Standing championship. The OMC community primarily operates around a central Teamspeak 3 server, which is open to the public at ts.omcmwo.com. This, combined with an active forum (http://www.omcmwo.com/forum) up on the OMC website, provides all members with the means to organize and coordinate events, gaming sessions, chat about games & current events and even organizing of community gatherings IRL. In the past, admittance into OMC has been limited to friends & family of existing members, however as the community has branched out to additional online games, any prospective players are now welcome to submit an application to OMC. OMC welcomes all invitations from other gaming communities too. Those interested in organizing scrims, alliances or casual gaming sessions need only to contact us here, or drop by our teamspeak server and have a chat with one of our friendly leadership team members.